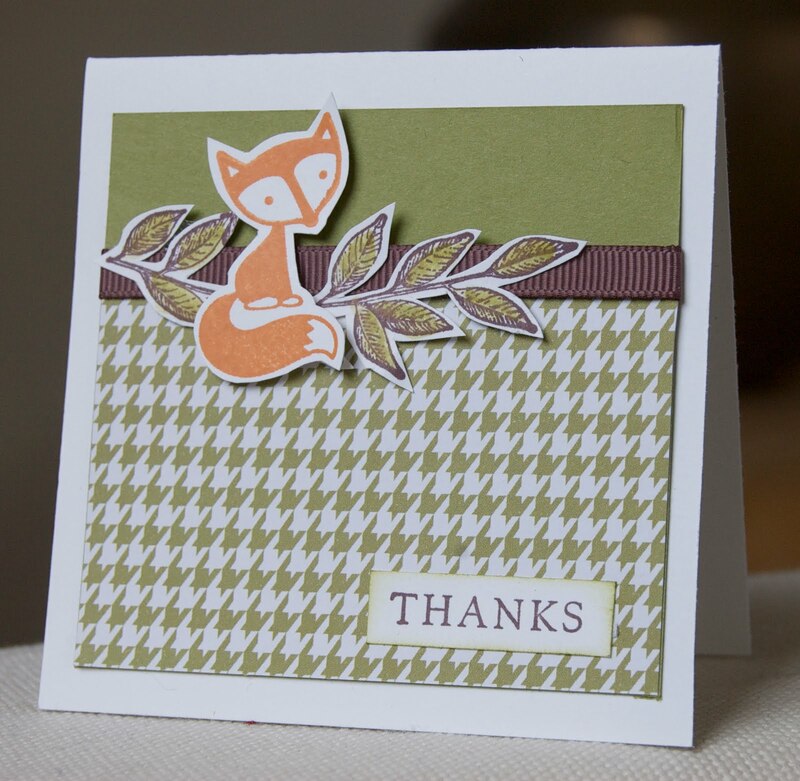 I am in love with the Sweet Pea designer paper stack - this is another gorgeous paper from it. I've teamed it with the mysterious fox from Fox and Friends and a branch from A Touch of Nature, which is perhaps a bit of a surprising combination but I like it! Meanwhile I'd like to say a great big thank you to you for looking at my blog and for taking the time to comment on my projects - I really appreciate it. Vicky, this is gorgeous! So simple & striking! This is so cute, Vicky! Love the fox paired with that leafy branch. Such an unexpected touch!